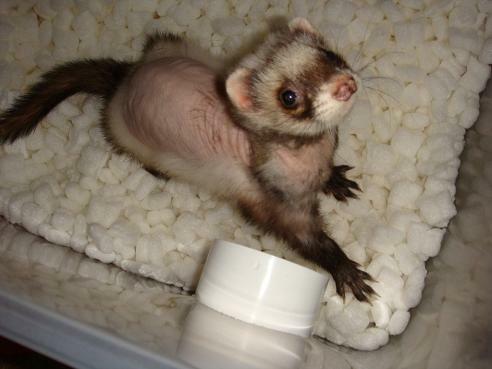 Donations are desperately needed to ensure ferrets like Bandit get the medical attention they need. We are Sacramento’s only ferret rescue and are very under funded. Join iGive.com and have a percentage of your purchases donated to us.